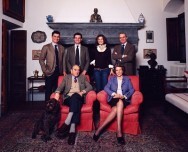 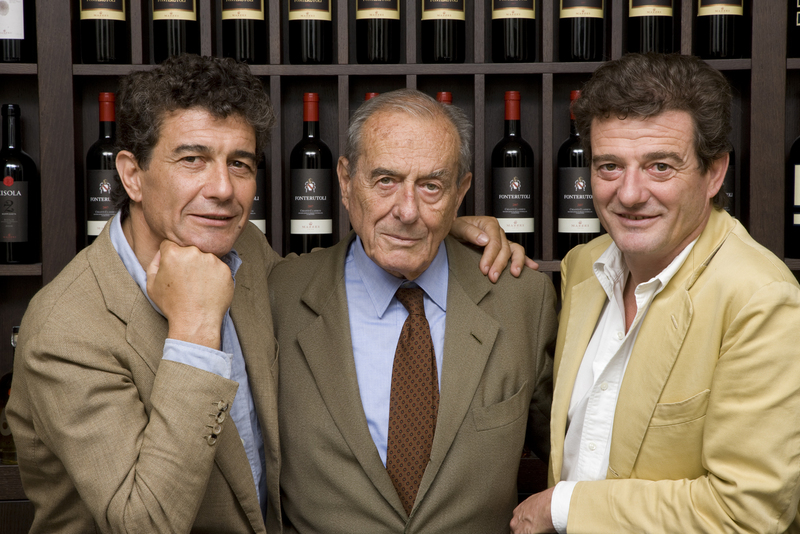 Today, after almost six centuries, the family, under the guidance of Lapo, who oversees the property with the help of his sons, Filippo and Francesco, and Filippo’s son, Giovanni still devotes itself to winemaking, with an ongoing commitment to innovation and improvement while respecting tradition, family values and the natural environment. 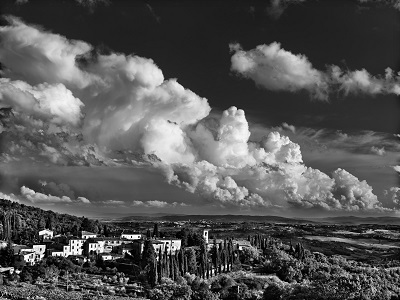 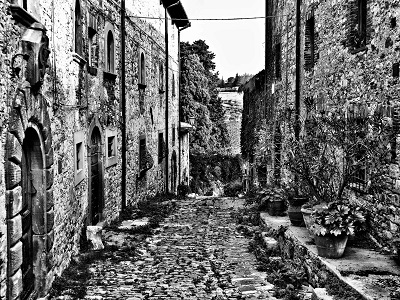 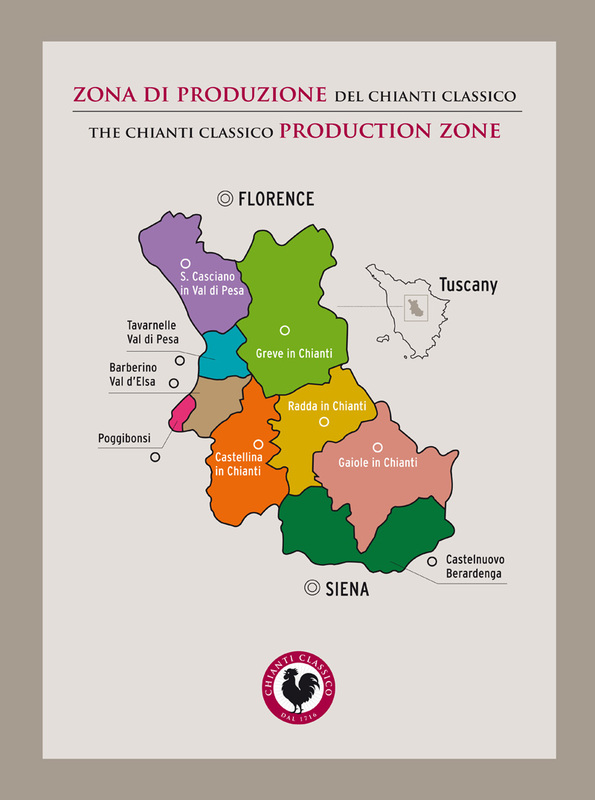 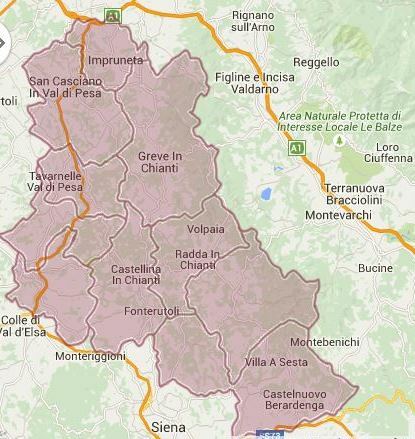 Located 5 km south of Castellina in Chianti in the heart of the Chianti Classico, Castello di Fonterutoli has been owned by the Mazzei family since 1435. 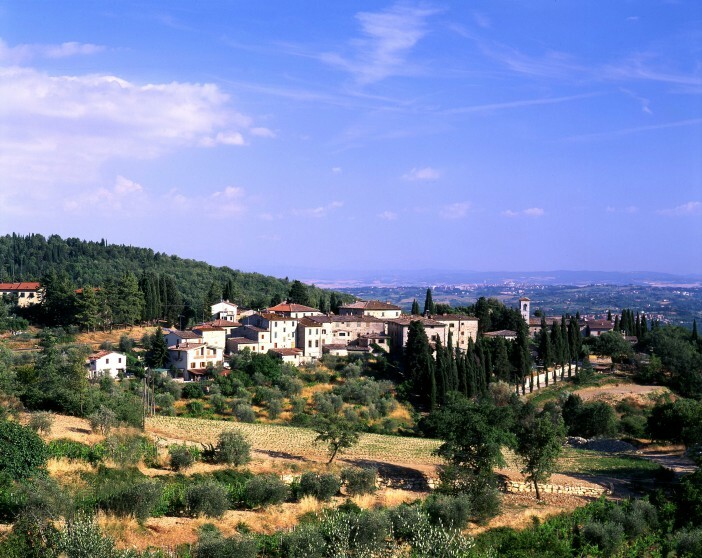 It still retains its original form, that of a tranquil country village: a cluster of houses, the church of San Miniato and the villa, built at the end of the 1500s where the medieval castle once stood. 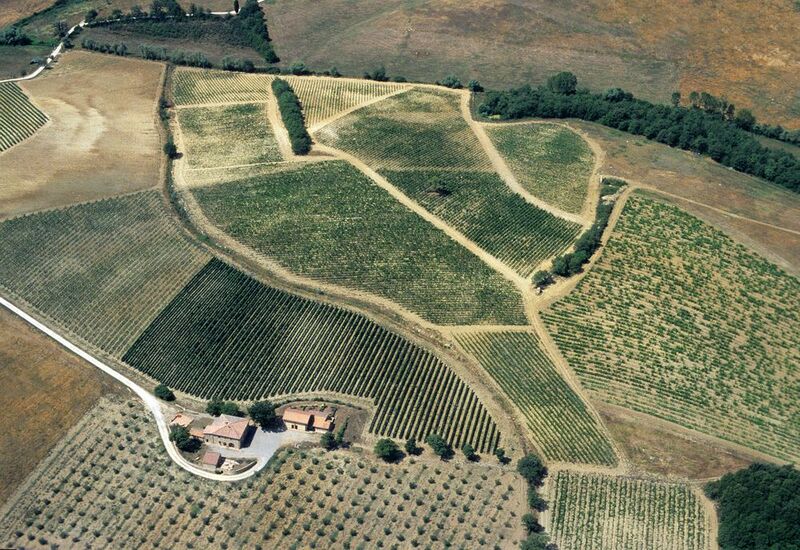 Today, the estate boasts a total surface area of 650 hectares, of which 117 are devoted to specialized vineyards, divided between five areas: Fonterutoli, Siepi, Badiola, Belvedere and Caggio, located at between 230-500m above sea level with a south – southwest exposure, ideal for the perfect maturation of the grapes. The vineyards are largely planted with Sangiovese (36 carefully selected clones that are best suited to the four areas of production: Fonterutoli and Badiola, the higher areas, with clones giving aromas and elegance and the lower areas, Siepi and Belvedere, with clones that provide structure, intensity and longevity). 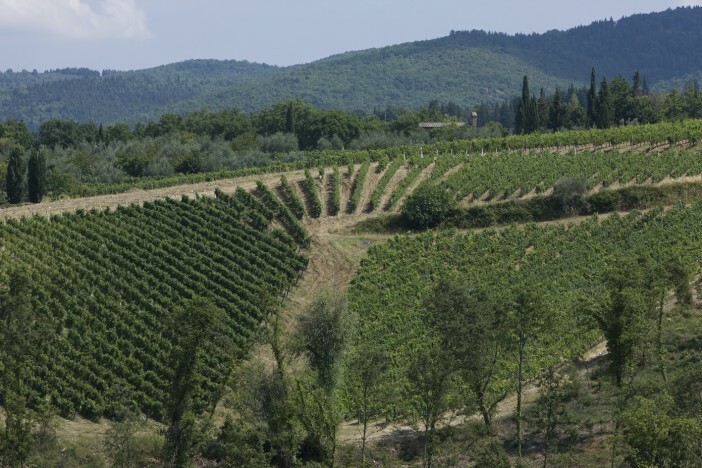 The soils are ‘Galestro’, a classic Tuscan shale, which has excellent drainage and encourages the vines to put down deep roots and ‘Alberese’, a compact, fine grained limestone marl. 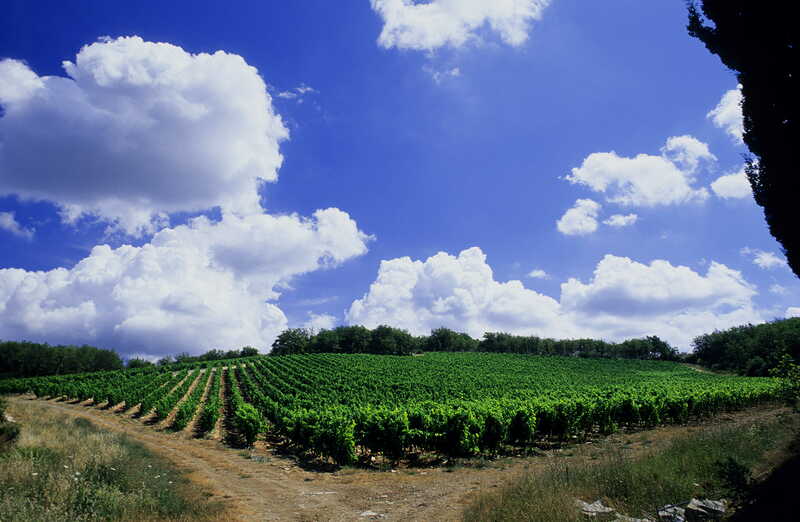 Yields are lower than 40 hectolitres per hectare from vineyards planted with over 7,000 vines per hectare, guaranteeing a high quality and a distinctive character, resulting in complex, elegant and structured wines. 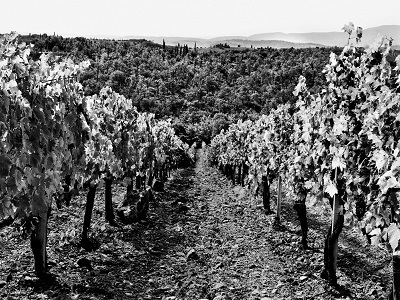 In the vineyards, all processes are carried out by hand including harvest, which takes place at different times according to when the grapes reach optimum ripeness. 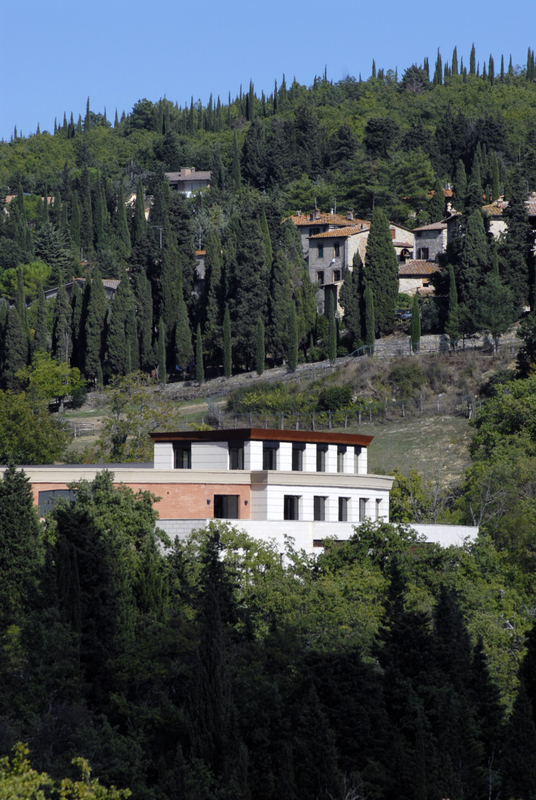 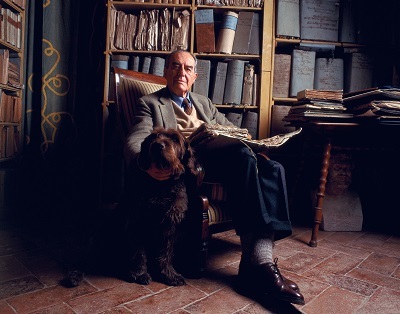 The cellar at Fonterutoli designed by family member and architect, Agnesi Mazzei, who also designed the Sassicaia barrel cellar, has been defined by Steven Spurrier as “the most impressive in the Chianti region”. 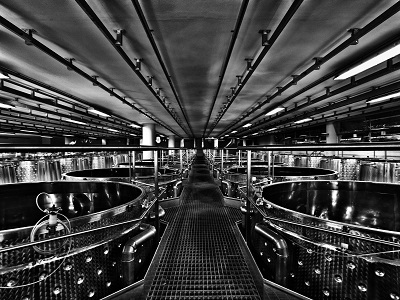 Operational since 2006, the cellar has a minimal impact on the environmental, using gravity from the point of arrival of the grapes, a natural spring to control the temperature and humidity of the barrel cellar, and it produces its own clean energy by using the agricultural waste products as fuel. The character of the wines of the Castello di Fonterutoli has been perfected over the years thanks to continual innovation, in harmony with the winery’s culture, history and heritage of technical expertise. 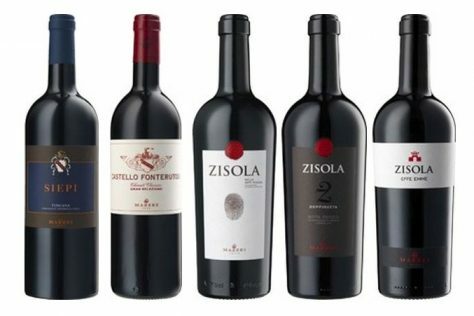 All the wines are vegetarian and vegan friendly. A deep ruby/garnet colour. 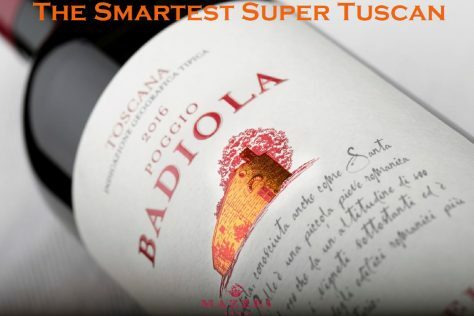 Vivid nose of dark berries, fresh spices with hints of tobacco and . A rounded structure with ripe tannins, refreshing mouthfeel and long, perfumed finish with a touch of spice. 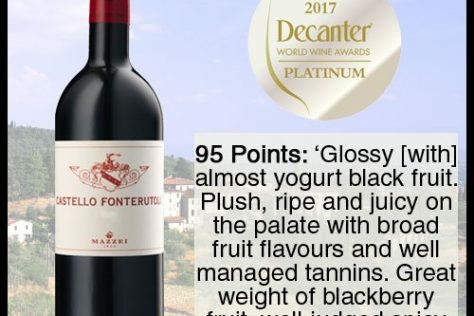 Rich and juicy, notes of underbrush and black berries, powerful with a long finish. 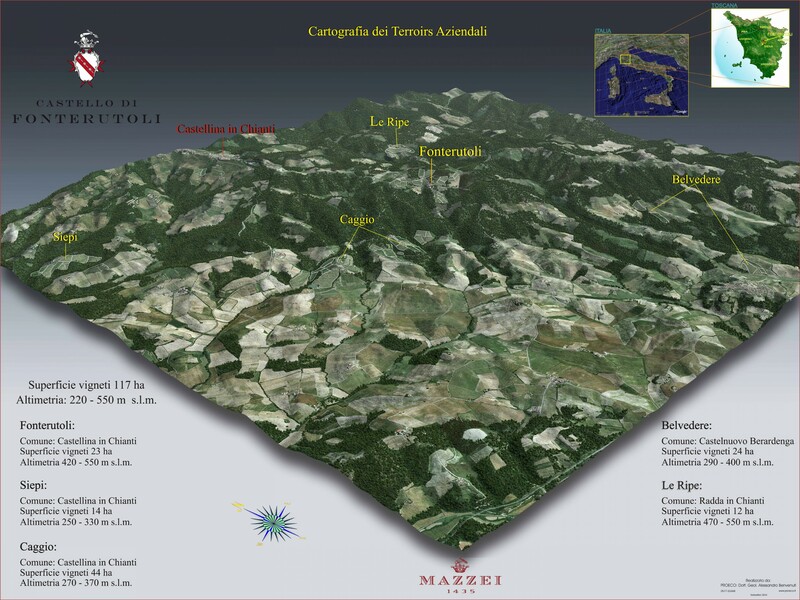 Dedicated to Philip Mazzei (1730-1816), an illustrious ancestor of the family, a passionate grape grower, political thinker, and “worldly citizen”. A blend of Cabernet Sauvignon from each of the Mazzei’s estates, Philip is the quintessence of Tuscany. It embodies the “New World” spirit of Tuscan winemaking, the “revolutionary” character of Philip Mazzei, and expresses the family’s desire to pursue happiness. 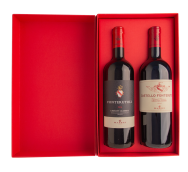 It is intense and rich, distinctly Mazzei and Cabernet Sauvignon. 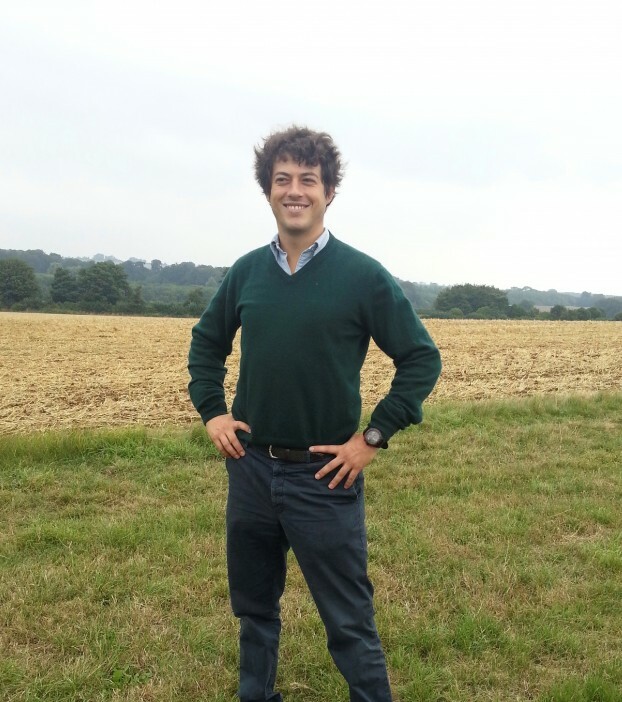 grower, political thinker, and “worldly citizen”. 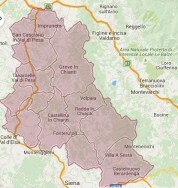 A blend of Cabernet Sauvignon from each of the Mazzei’s estates, Philip is the quintessence of Tuscany. 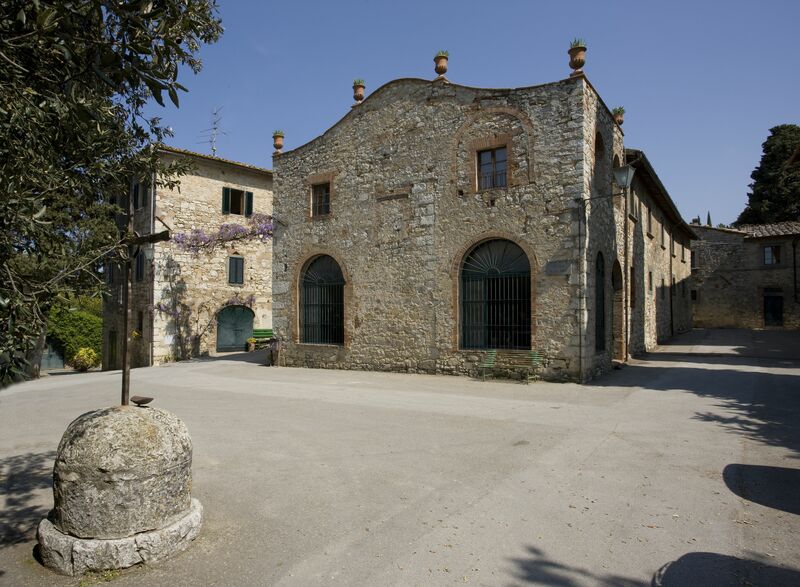 It embodies the “New World” spirit of Tuscan winemaking, the “revolutionary” character of Philip Mazzei, and expresses the family’s desire to pursue happiness. It is intense and rich, distinctly Mazzei and Cabernet Sauvignon. 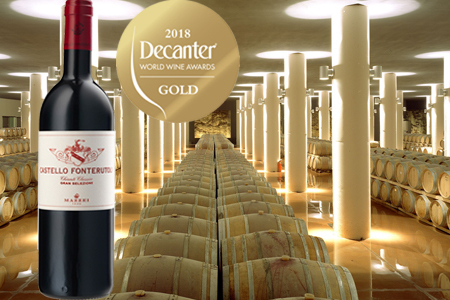 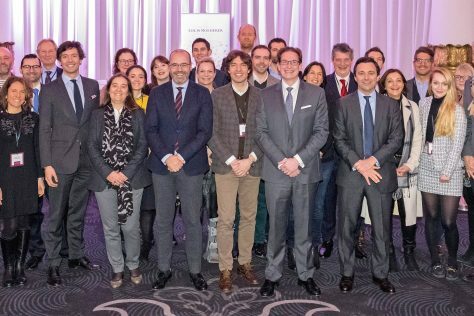 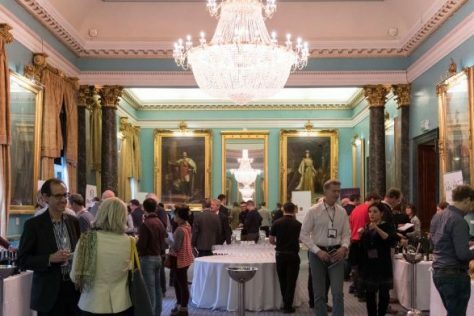 Another golden success for Castello Fonterutoli 2015 in DWWA!